Yes, we’re barely four months into the year twenty-seventeen, but that ain’t stopping Fox from dropping its 2018 motherload. New for 2018 from the Californian suspension brand includes the adoption of the Float EVOL air spring across the board for the 32, 34, 36 & 40 suspension forks, as well as a refinement to the EVOL air spring for rear shocks including the Float DPS and Float X. Fox expands and refines its lineup of forks and shocks for 2018. Barely two days ago, Fox announced the newest iteration of the 36 fork. 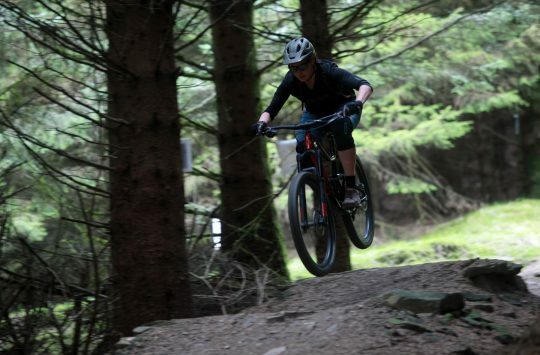 Equipped with the Float EVOL air spring, the new 36 also signalled some upcoming changes for the 2018 season, with the EVOL air spring being adopted throughout the rest of the fork lineup. Much of the chassis and damper technology from the 2017 fork lineup is carried through to 2018, though there is that new gravel fork that you’ll be able to read about in more detail below. 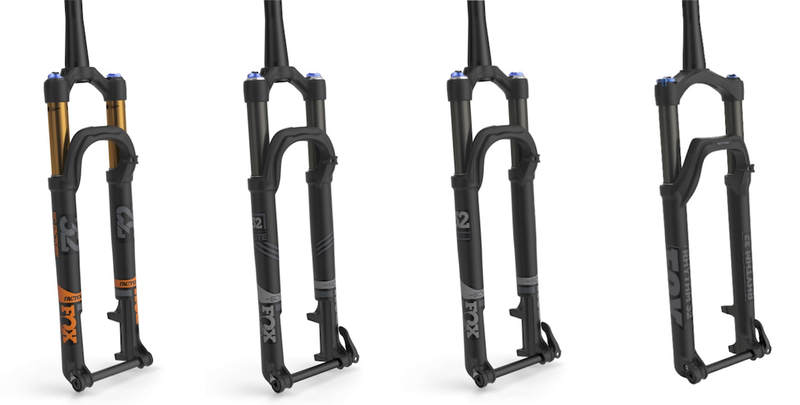 The superlight Fox 32 Step-Cast was introduced in 2017 and carries through into 2018, albeit with the new EVOL air spring. Fox has chopped down a 27.5in 32 Float Step-Cast fork and created the AX – a 40mm travel fork designed for gravel bikes. 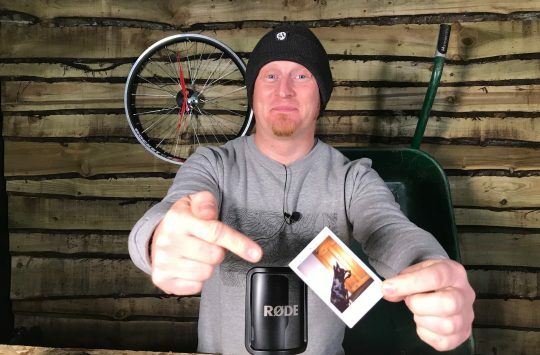 An answer to Cannondale’s Lefty Oliver fork on the Slate? “Originally designed and intended for 100mm XC race bikes, we modified the travel on a 32 Step-Cast fork to 40mm and put it on a gravel grinder to smooth out the ride.” – Fox Racing Shox. The 34 Float is already one of the best trail forks on the market. An updated damper tune and the new EVOL air spring looks to extend that reputation. 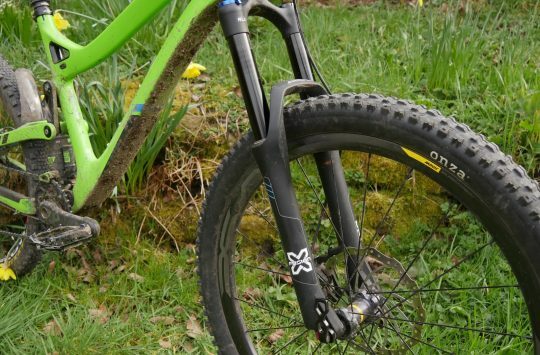 The venerable Fox 36 fork features a brand new Float EVOL air spring for 2018, along with loads of wheelsize, thru-axle and steerer tube options. The 40 downhill fork carries through into 2018, albeit with that EVOL air spring that everyone’s talking about. Ok, just us then? Notice the reshaped air can? That’s a new EVOL air sleeve for the Fox Float DPS rear shock. The Float X increases oil volume for more aggressive riding. The DH-capable Float X2 shock is basically entirely new inside for 2018. Changes to oil flow, damping control and seal architecture promise smoother performance and increased adjustability. Likewise, the 2018 Fox X2 coil shock gets new RVS guts as well.